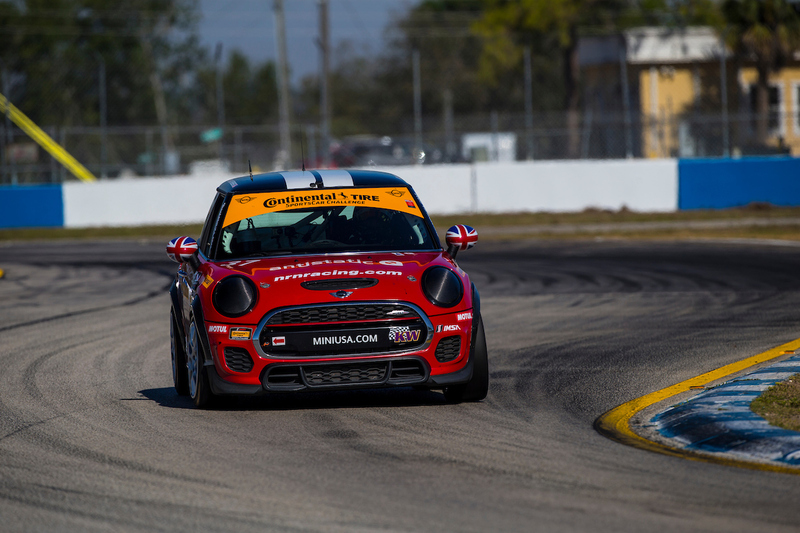 The long wait since Sebring is over, the MINI JCW Team has hit the track to tackle the first day of practice sessions for the Mid-Ohio 120. Mat Pombo had the fastest lap in the ST class, taking his MINI JCW around the track in 1:35.690. The entire ST field ran lap times within a second of each other indicating that this will be a very competitive race. Full field practice results can be found here.